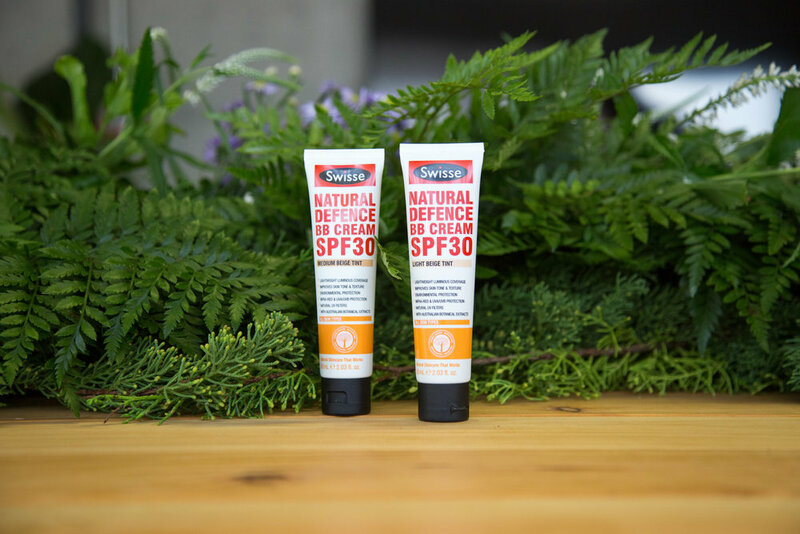 WITH THE LAUNCH OFSWISSE’S NEW INNOVATIVE SKINCARE RANGE, THE BRAND FURTHER CEMENTED THE BRANDS PRESENCE AS A FAST FAVOURITE IN THE NEW ZEALAND MARKET. 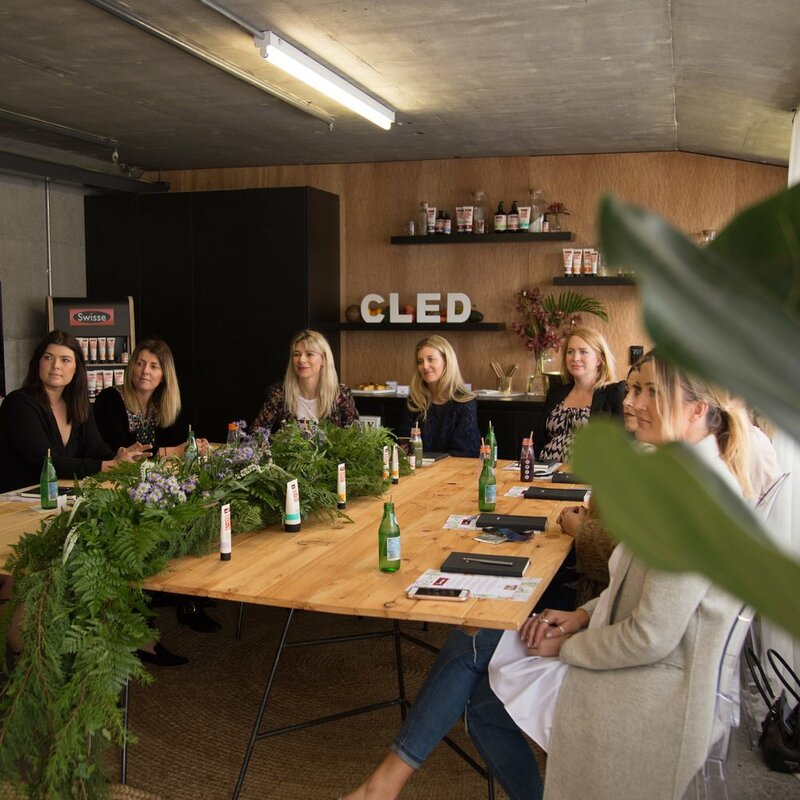 TO CELEBRATE WE INVITED TOP TIER MEDIA, BLOGGERS + INFLUENCERS TO A HANDS-ON WORKSHOP WITH SWISSE’S HEAD OF SKINCARE, SELINA MITHEN, TO GIVE THEM THE RUN DOWN ON THE LATEST SKINCARE TRENDS + INNOVATIVE BREAKTHROUGHS. 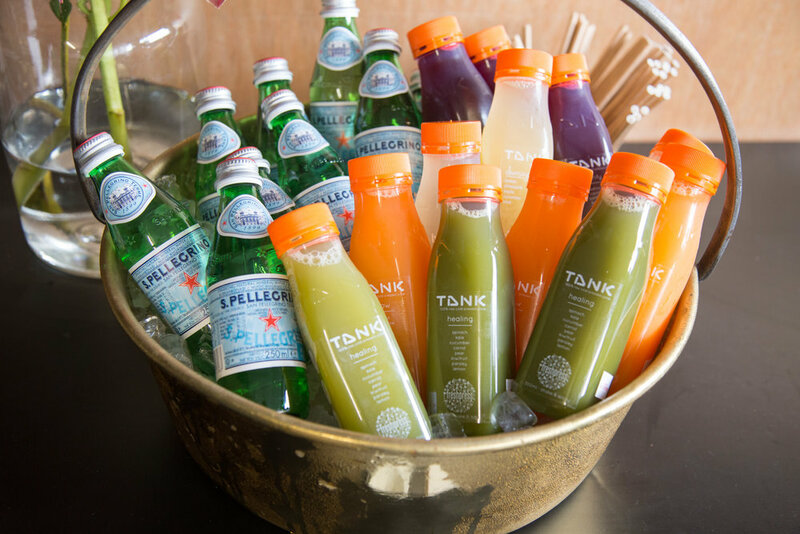 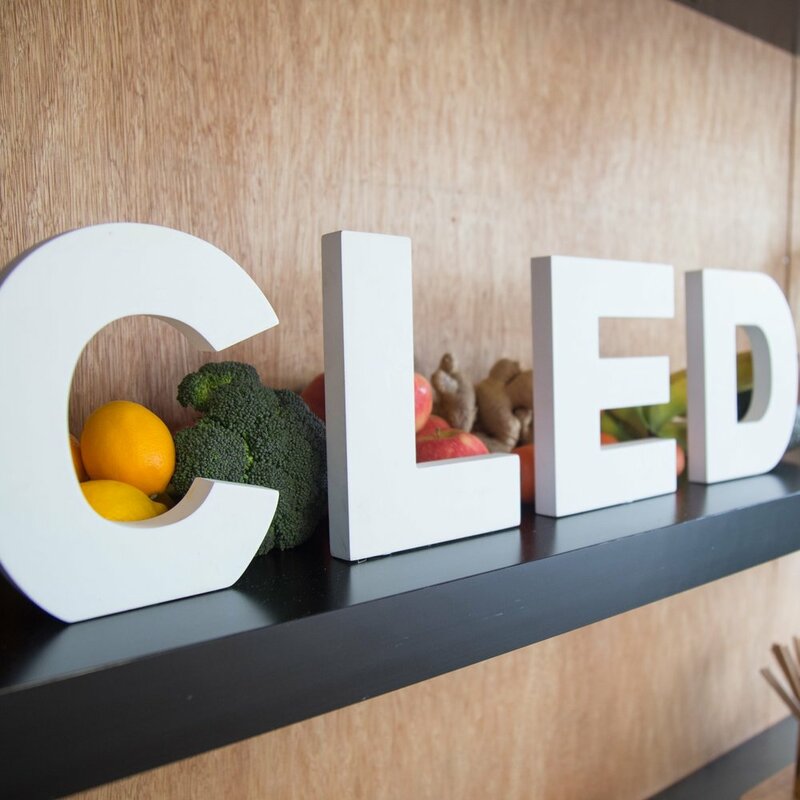 GUESTS WERE IMMERSED IN AN OASIS OF NATURAL SKINCARE, WITH THE RAW OFFICE BEING TRANSFORMED BY OUR CITY WORKS’ NEIGHBOUR ‘THE BOTANIST’, TO OFFER INDIVIDUAL SESSIONS FOR SURROUNDING MEDIA OFFICES.